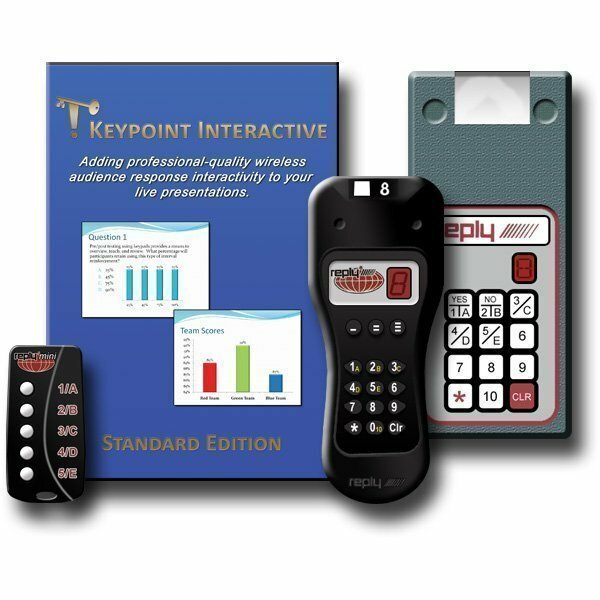 Keypoint Interactive Standard Edition Software Add-in for Microsoft PowerPoint. It has been designed from the ground up to seamlessly integrate with the newest suites of Office products. The result is completely integrated user interface that makes adding sophisticated interactivity to your PowerPoint presentations as effortless as creating any other type of slide. Keypoint Interactive Standard Edition Software Add-in for Microsoft PowerPoint. It has been designed from the ground up to seamlessly integrate with the newest suites of Office products. The result is completely integrated user interface that makes adding sophisticated interactivity to your PowerPoint presentations as effortless as creating any other type of slide. Slides created with Keypoint Interactive use slide masters and templates like any other slide. In fact, design and formatting is accomplished using the very same formatting tools that are already built into PowerPoint. 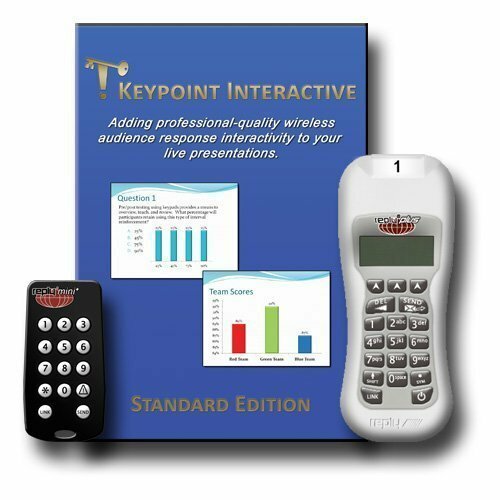 If you can build a PowerPoint presentation then you already know how to make it interactive with Keypoint. 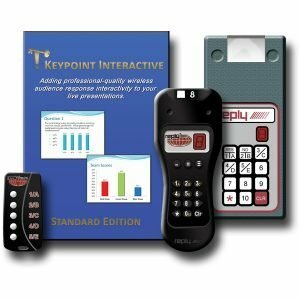 Keypoint Interactive Standard Edition software works with Microsoft PowerPoint 2007, 2010, 2013 and 2016 for Windows.